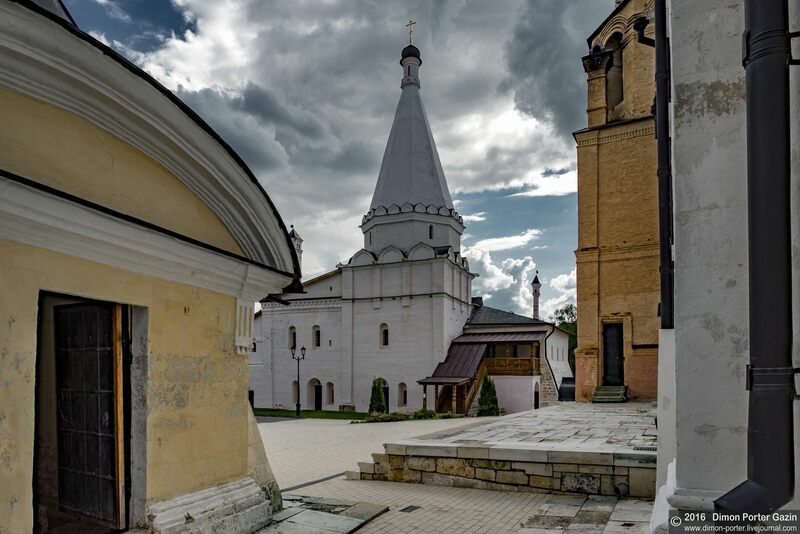 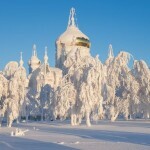 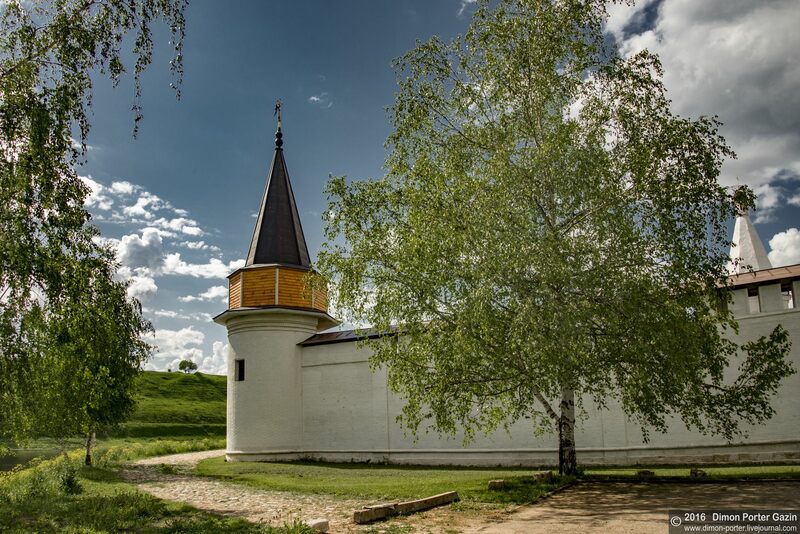 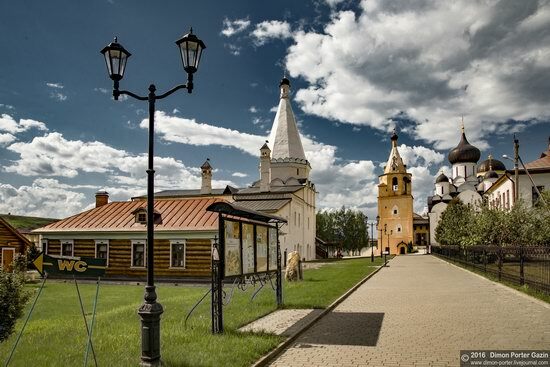 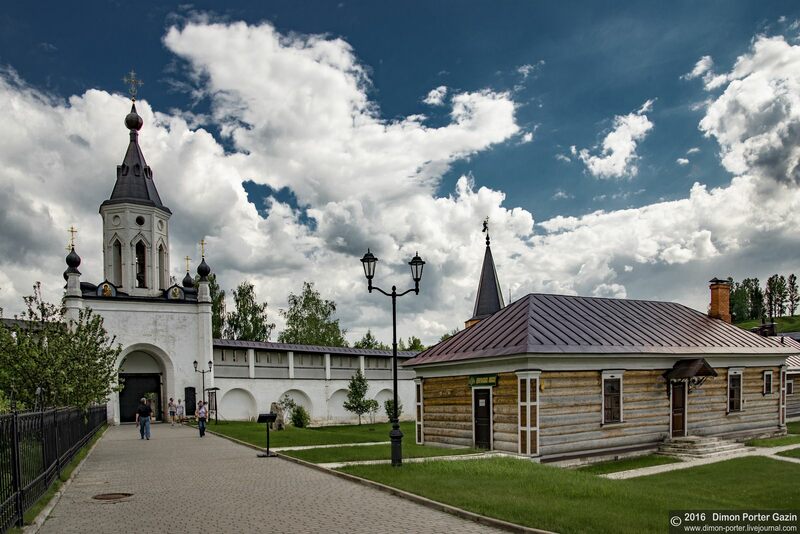 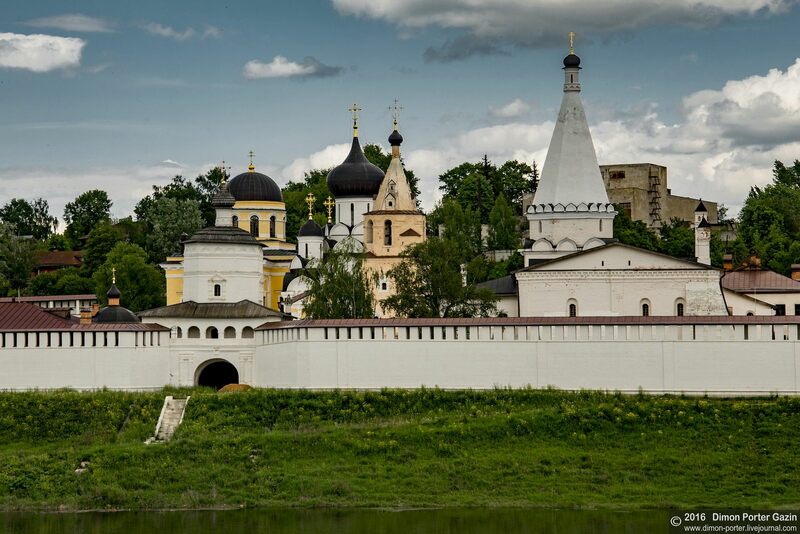 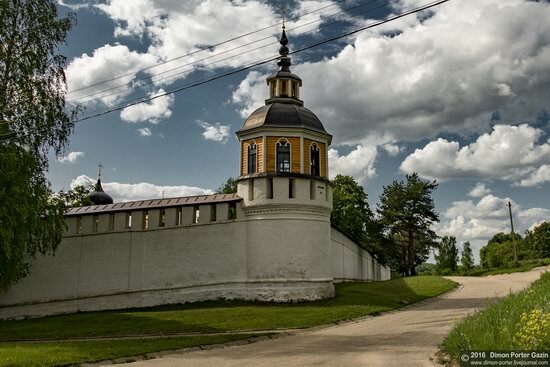 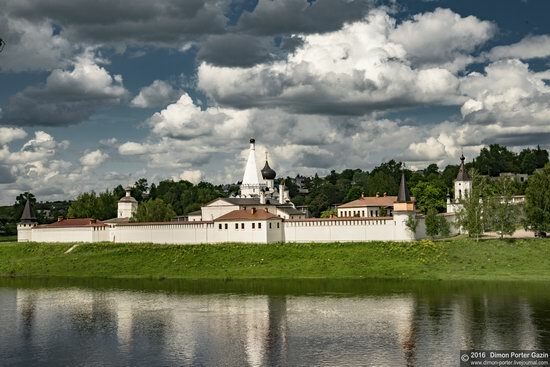 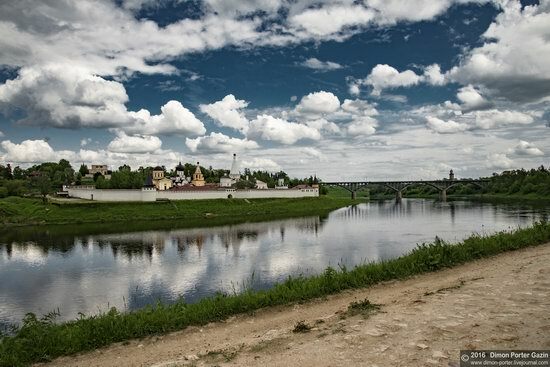 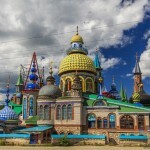 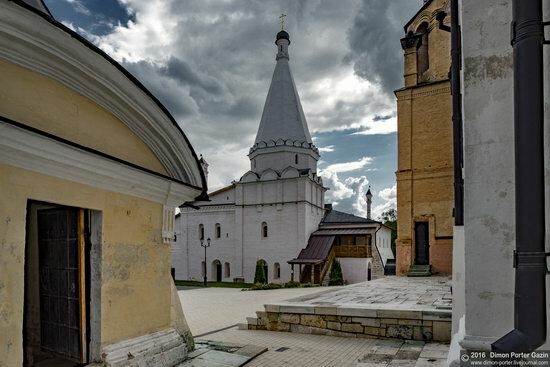 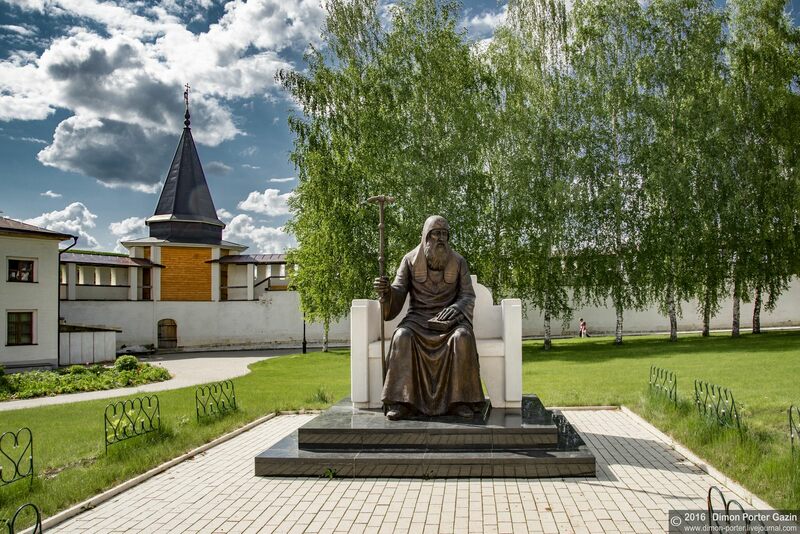 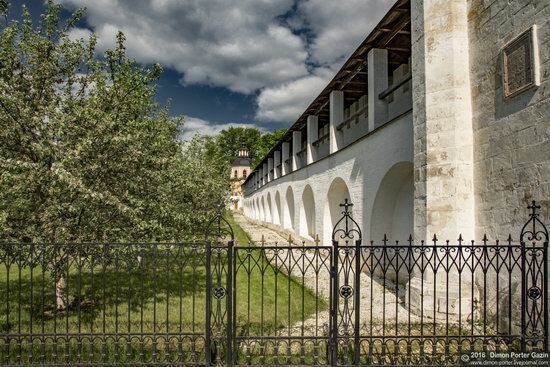 Staritsky Holy Assumption Monastery is an Orthodox monastery located in the town of Staritsa, on the right bank of the Volga River, in the Tver region. 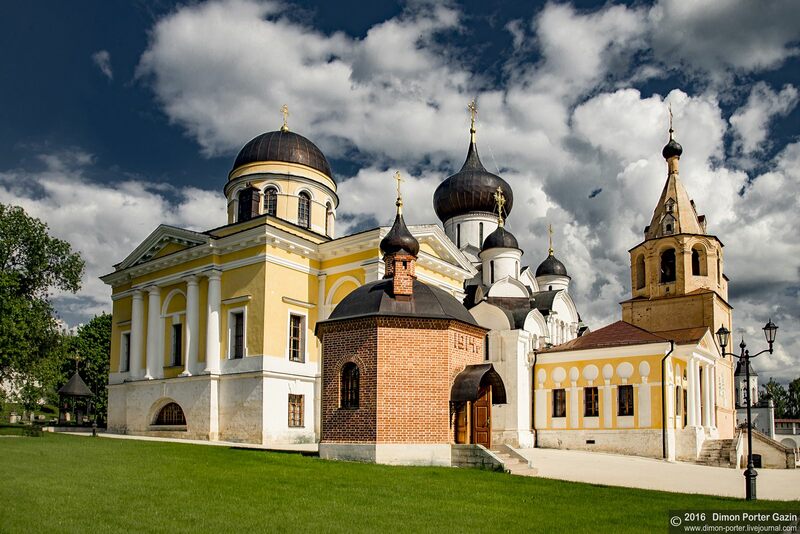 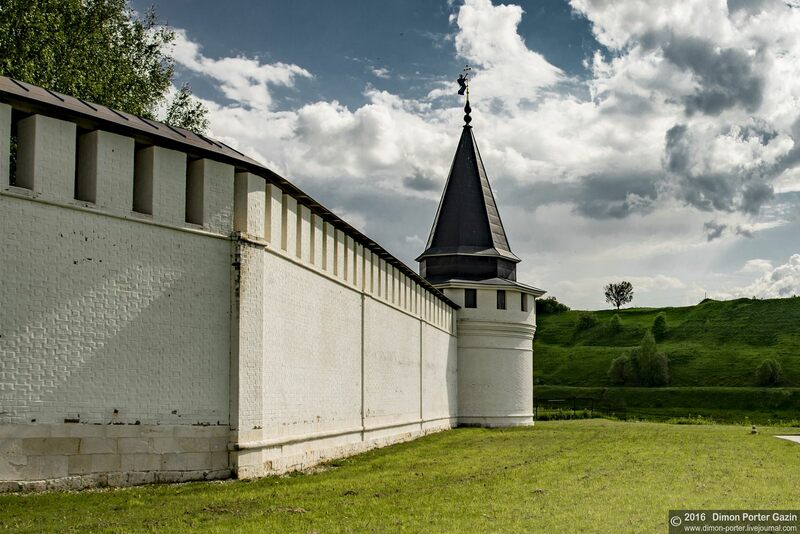 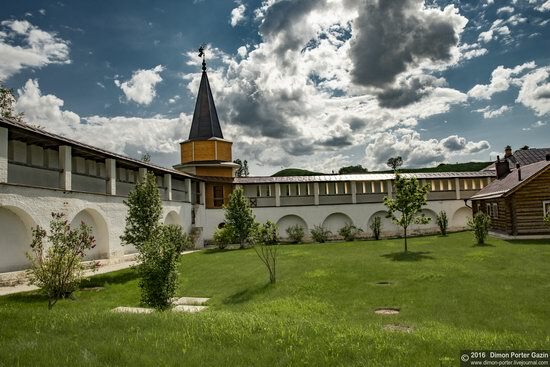 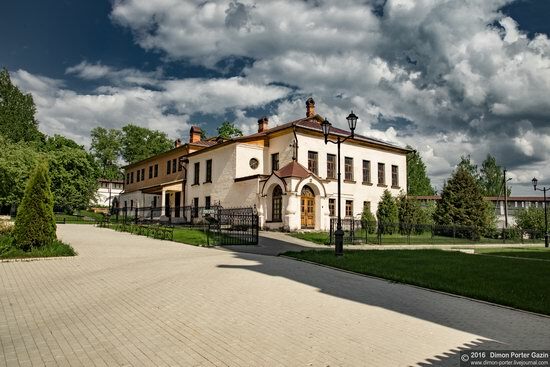 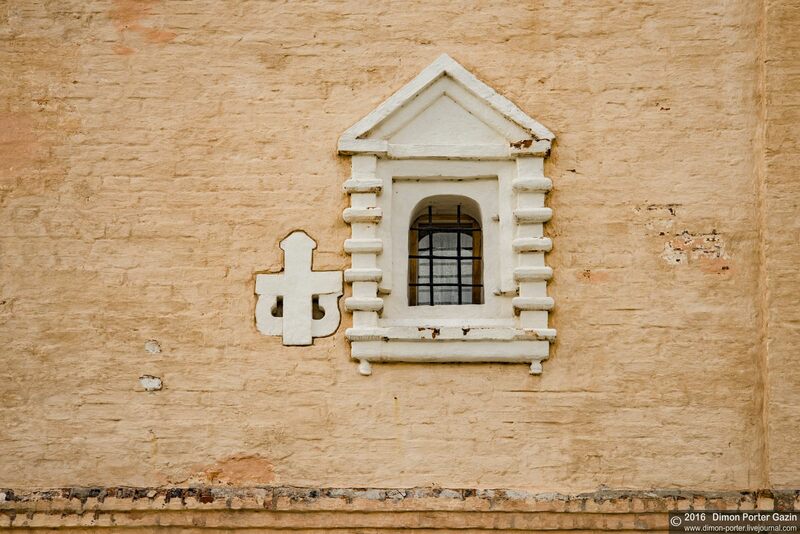 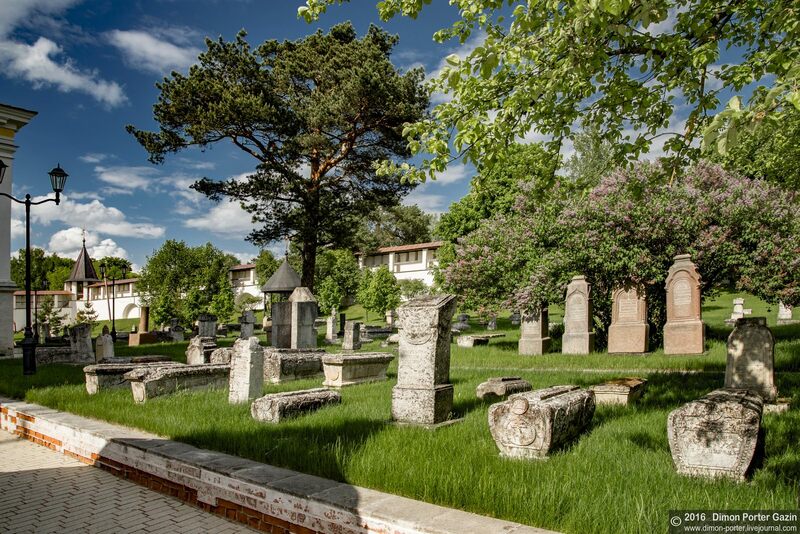 The ensemble of the monastery is one of the most important and interesting architectural complexes in the region. 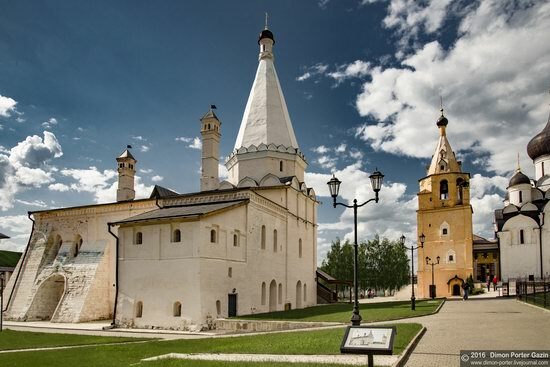 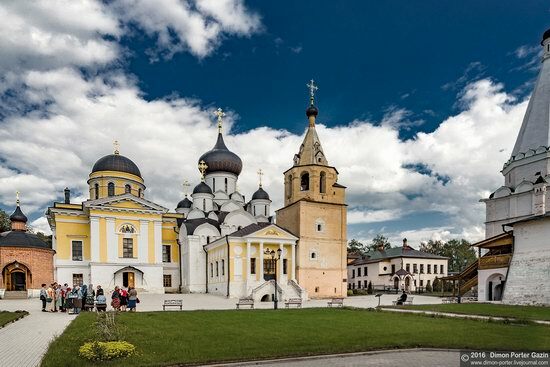 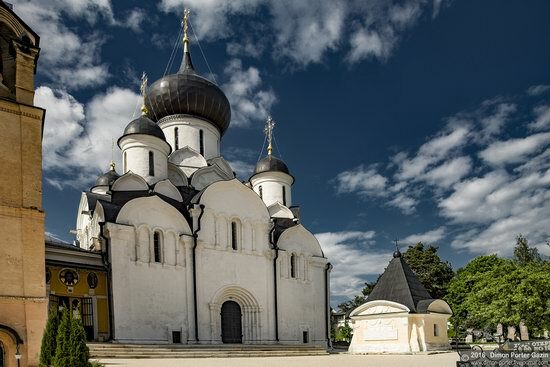 This is one of the oldest monasteries in Russia, officially founded in the first half of the 16th century, although the first monks came here from Kiev-Pechersk Lavra in 1110. 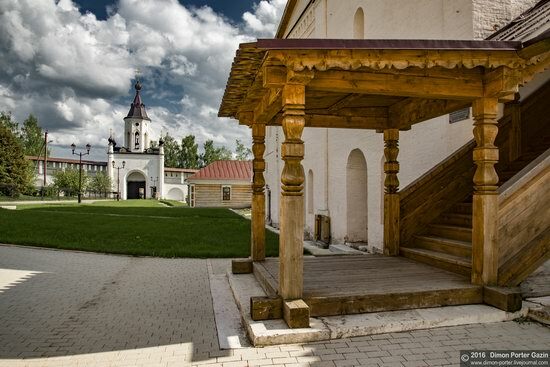 The heyday of the monastery was in the 17th century. In 1764, the monastery lost its lands and only 12 monks remained there. 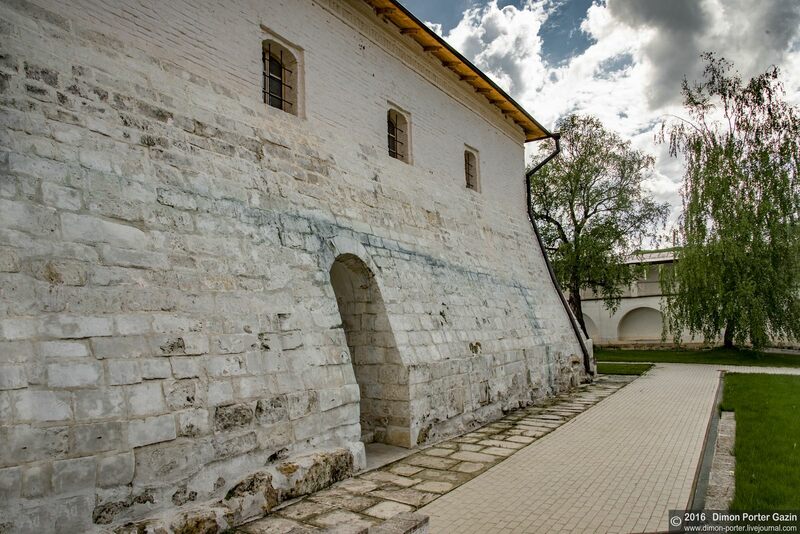 The monastery was closed in 1919, and, in 1930, the wall with corner towers, which surrounded the monastery, was disassembled. 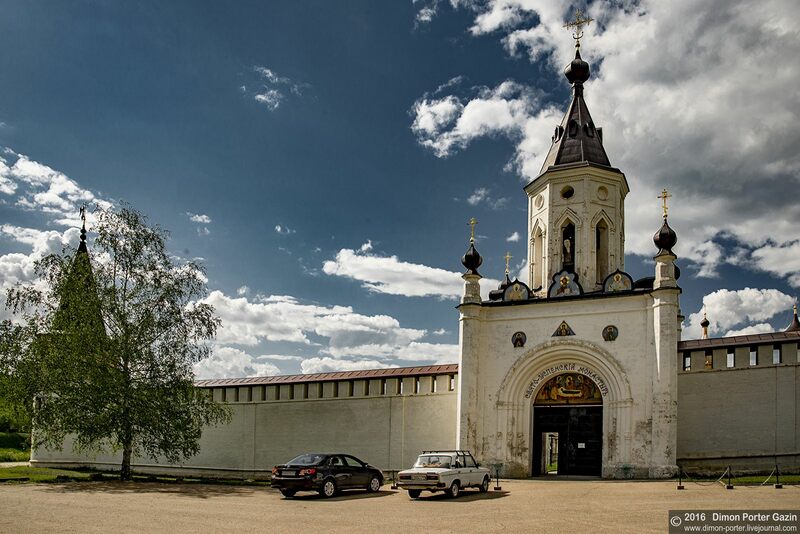 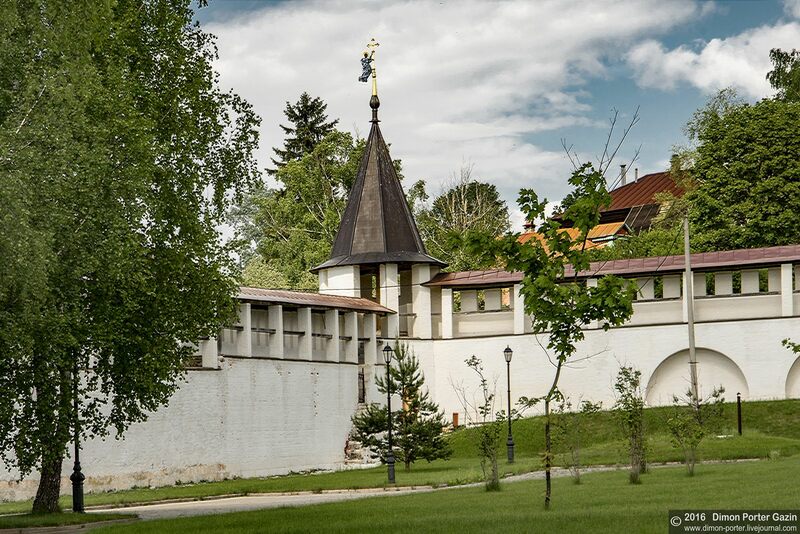 By 2013, the monastery complex was restored to its original form. Holy Assumption Monastery in Staritsa on Google Maps. 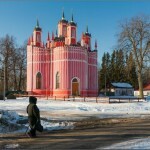 Photos by: Dmitry Gazin.